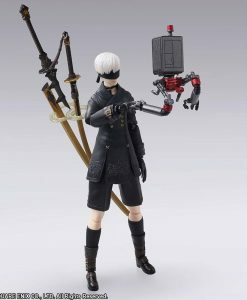 Earn 88 Points with this purchase! 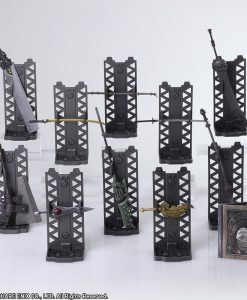 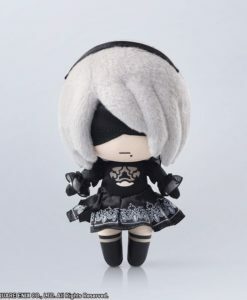 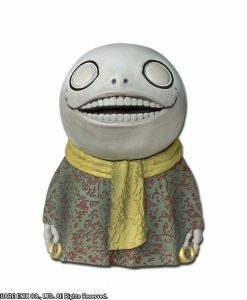 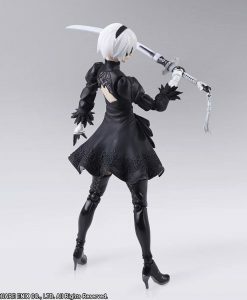 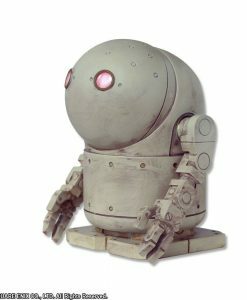 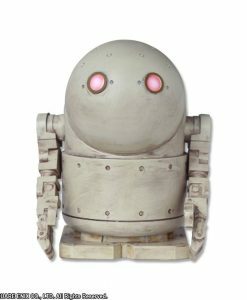 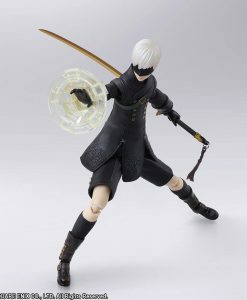 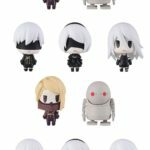 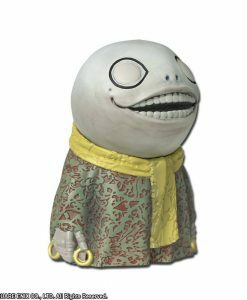 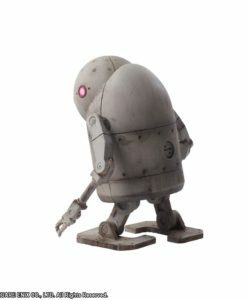 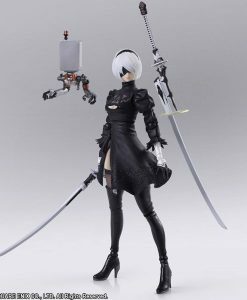 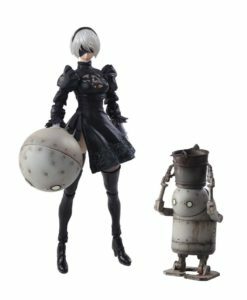 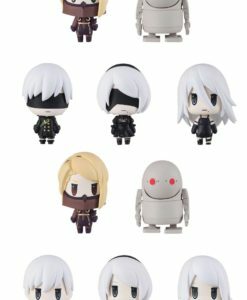 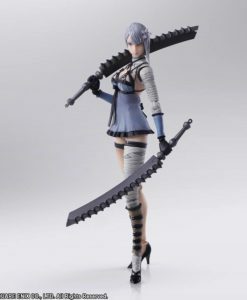 NieR Trading Arts Mini: These cool mini-figures are the sucessors of the classic Trading Art figures. 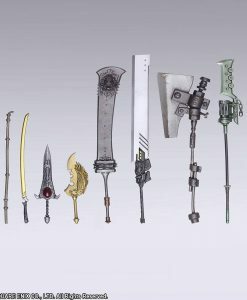 Each figure stands approx. 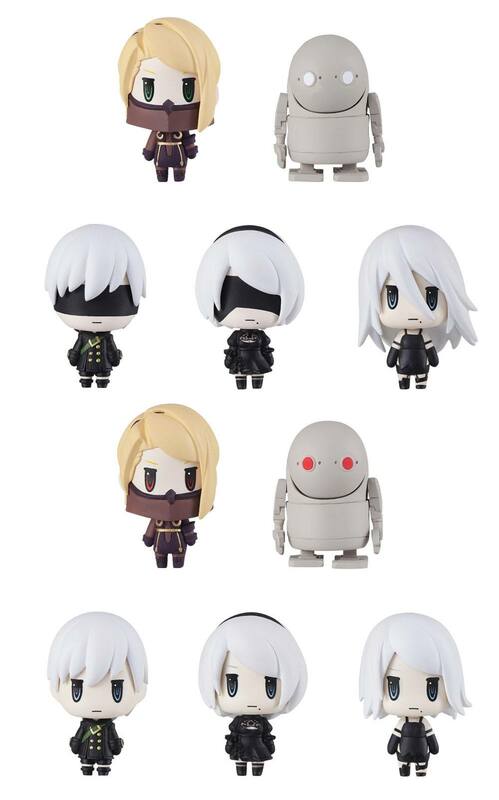 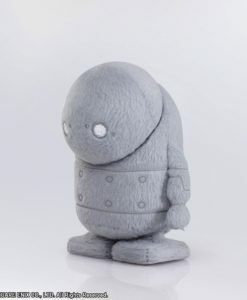 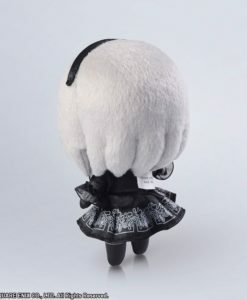 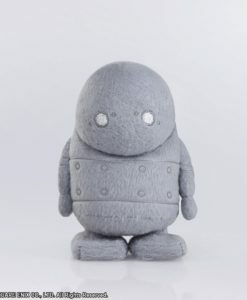 4 cm tall and comes in a blind box packaging.